Discussion in 'General Gameplay' started by GamePois0n, Jan 23, 2019.
with the recent change of cron stones, melting costumes give twice as much cron stones making pen enhancements twice as easy for pay users. and then every week we been getting items make the game seen more appeal by pay for much much more conveniences, at what point, does the line between conveniences and pay get blurred? 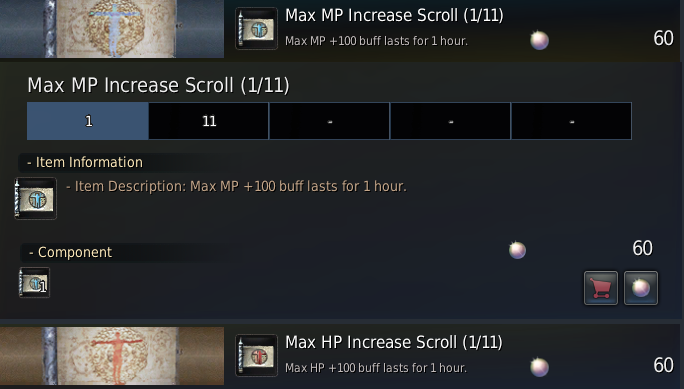 Value Package will increase max weight by 200 LT instead of 100. Oaklay, iller, Josh28 and 11 others like this. wow this is super convenient! TenshiKuranai, Josh28, Hro and 9 others like this. Stay in line to be milked sheep. Oaklay, Blacksheep, Tvvin and 4 others like this. It's so convenient it's almost like you're winning! iller, Josh28, Hro and 11 others like this. That moment when even the sheep are realizing. Oaklay, iller, Blitzball and 15 others like this. It's still in top least p2w mmo out there on market. Felyni and Josh28 like this. well, we did say drop rates seem low. solution is here boiz! Josh28, Randy Blue, T800 and 4 others like this. Solution: push hard uninstall button. Oaklay and MoonDance17 like this. What is winning in BDO? How much can you pay to get there (not a chance to get there, GET there)? Kittyberry, TenshiKuranai and DeltaTiger like this. 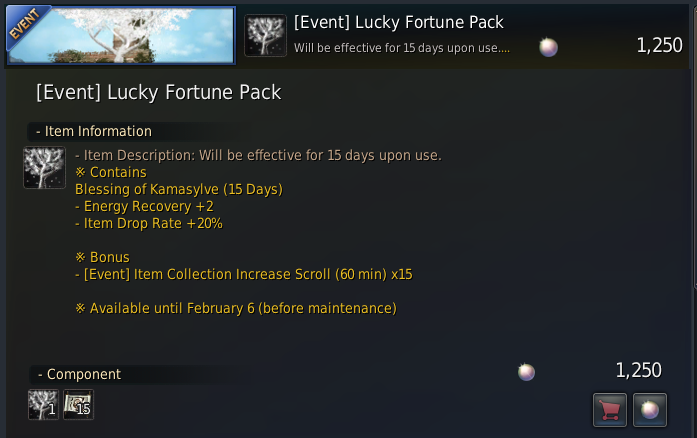 does it change the fact that there are 7 years of value packs sitting on a single dead account? 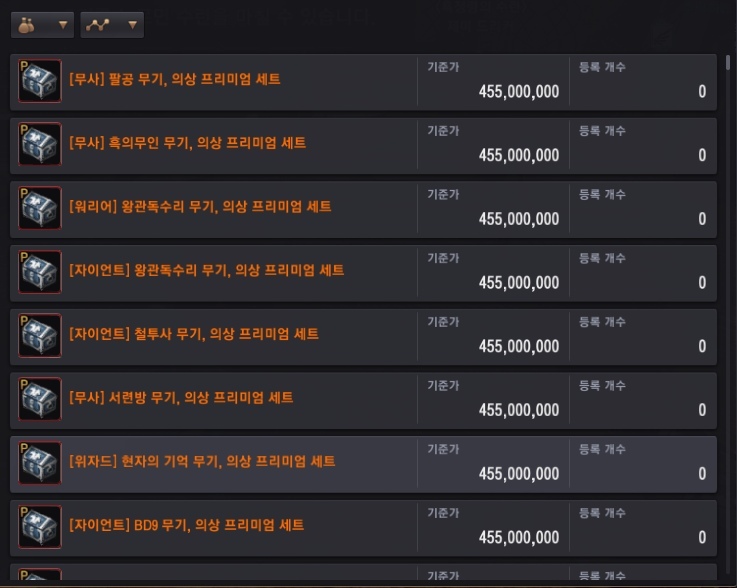 RIP life if all you can see or are willing to look at are korean mmo's and mobile cashgrab games. Of course bdo is a shining example among those. Don't act like games on west are any better. Felyni, Maginha, Souda and 3 others like this. Again with the P4C/P2W talk? These definitions make no sense because they're based on personal reasoning and feelings. You should not lose your time on this! Ravare, Korvgubben and Naho like this. my point was that a known example have 7 years of VP because he wanted the loot scrolls, now if a player like him can just buy the scrolls directly, they can buy 4 times as much! Correct, Once games are labeled either one, it is best to work a full time job to progress in such games labeled P4C/P2W. TenshiKuranai, MoonDance17 and WoWisBest like this. But, but..They are earned ingame...At the tune of 3 a month, via events. I mean it's not like the game was developed to be a boring circle grind fest without them...correct? some guildies are already talking 100s of euros purchases for this great lootscroll sale! what a time to be alive!